Authority Is More Than A Listing Presentation! Authority Includes ALL of The Following! Sets The Stage For Your Arrival! 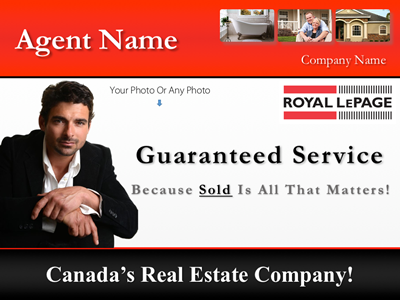 Gives you the opportunity to showcase your talent before you arrive for the listing appointment. 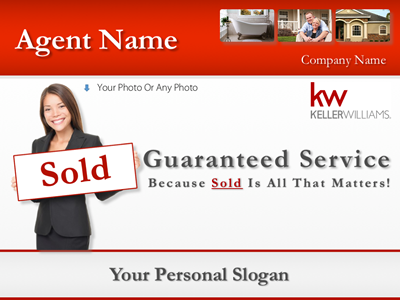 A simply way to quickly have the seller tell you both the price and their level of selling urgency. 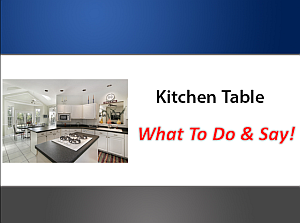 You use this presentation when first sitting down at the kitchen table and before you open your listing presentation. 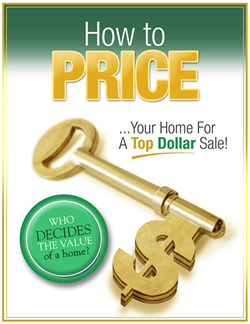 A Persuasive 9 Page 'Pricing Presentation' Purposely Designed To Cause A Seller To Reduce Price To Current Market Value. 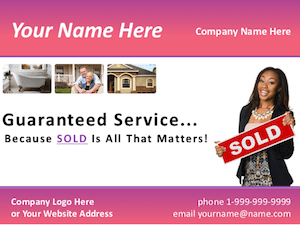 A Persuasive 7 Page 'Pricing Presentation' Purposely Designed To Cause a Seller To Price Right Starting From Day 1. 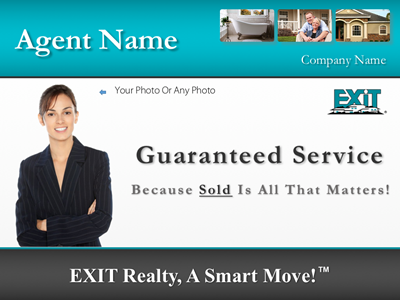 As you know, almost every expired listing lead will list again. This makes this lead type a high value proposition. 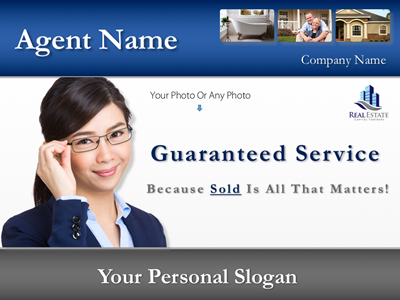 Thanks to this presentation you will absolutely stand out because you are offering the lead exactly what they want... buyers. 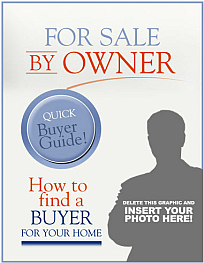 Perhaps the easiest, and painless, strategy for prospecting 'For Sale By Owners'. 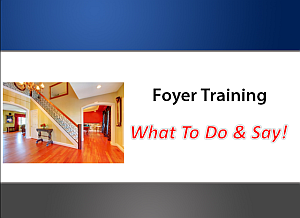 Simply drop off to the FSBO and let the presentation do the work for you. 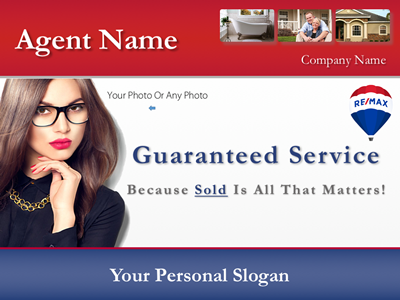 Just drop in your photo, contact info and you're ready to list FSBOs! Solve Objections With 6 Visual Aids! Were you aware if you answer objections with visual solutions, and not just through speech only, you significantly increase seller agreement? 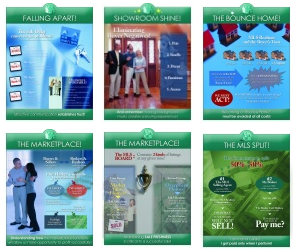 This is why we developed these 6 visual aids... to give you every opportunity to resolve issues and win listings. 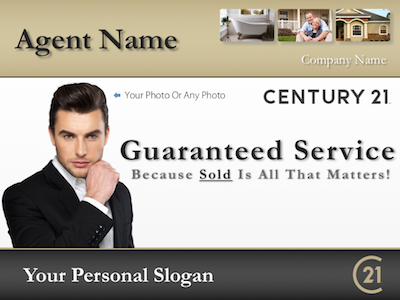 An awesome way for you to promote yourself to leads, clients and past clients. 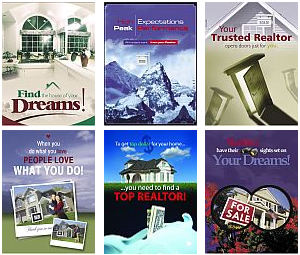 You can use any of these 10 professional portfolios in prospecting packages, open house packages, past client stay-in-touch marketing, farm promotion and much more! 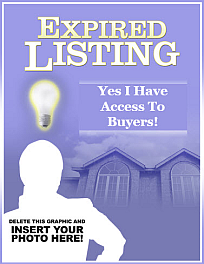 Advanced Listing Training Is Also Included! Authority Includes ALL of The Following Too! 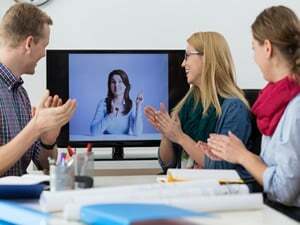 This 'Step-By-Step' coaching video shows you how to position yourself as the buyer expert. 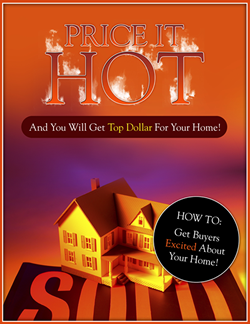 This is critical, as doing so causes the seller to recognize you as the right listing agent. 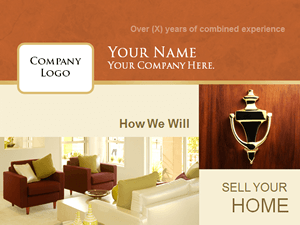 Do you want to win the seller before you even take a step into the home? 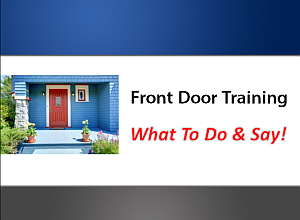 This coaching video will show you what to do and say when at the front door. When doing so, you instantly gain seller acceptance. 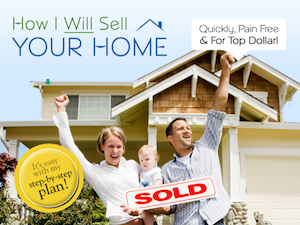 A brilliant strategy on how to quickly establish rapport and respect with the seller. This video will show you exactly what to do and say the moment you take your first step into the home. There are 3 critical strategies you must follow before you open your listing presentation. 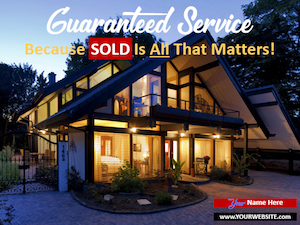 This video will show you exactly what to do and say before you even open your listing presentation. 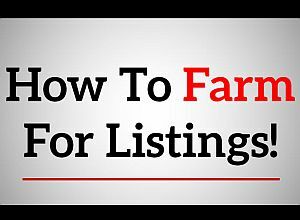 This informative coaching movie quickly reveals how to farm for listings. 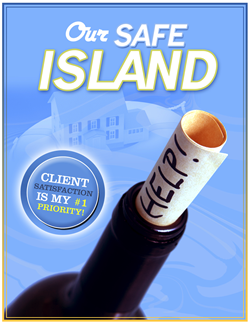 Simply follow its recommendations & you will quickly dominate any farm area with ease. Your fortune is found in the follow up. 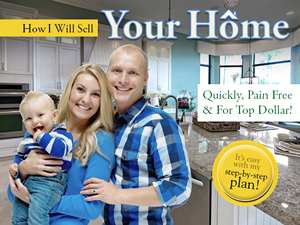 This personal coaching video outlines what follow up is and how to follow up effectively so that you maximize your listing production. How To Stay In Touch! 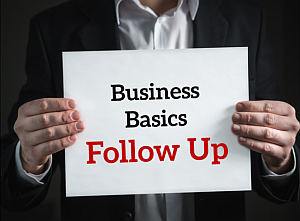 Staying in touch is not the same as follow up. 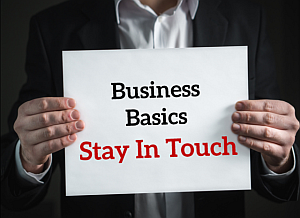 In this personal coaching video you will discover exactly what Stay In Touch is and how to perform effective Stay In Touch marketing. Do you want to be #1 on Google? After all, Google is where the masses are found. In this personal coaching video we will show you what you must do to master Google. We guarantee you will win listings using the Strategic Advantage Listing Presentation system or we will refund your money. 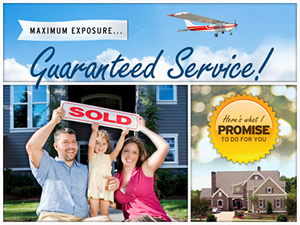 How can we offer such a guarantee? 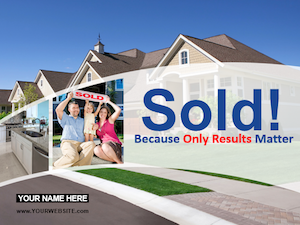 Because we know this works... agents from all across North America are winning listings with Strategic Advantage. 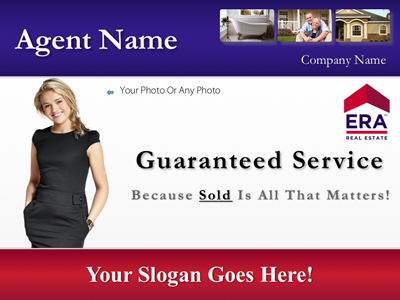 Just Ask The Better Business Bureau! 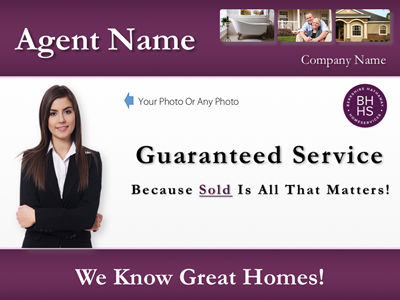 Website & Content ©2019 Of Achieve Ace Ltd & ListingPresentationForAgents.com; All Rights Reserved.